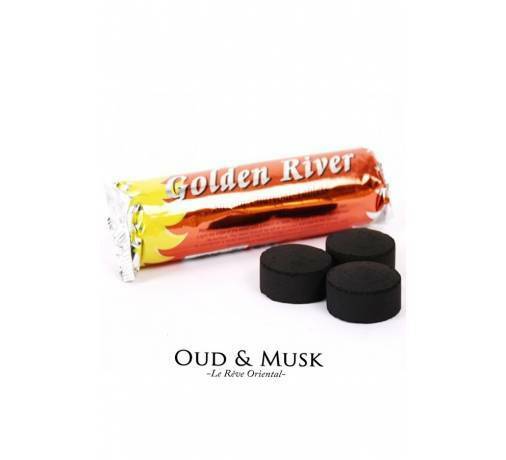 The black djaoui is an incense resin extracted from a tree also called Benjoin, it is used to give a good odor of incense. 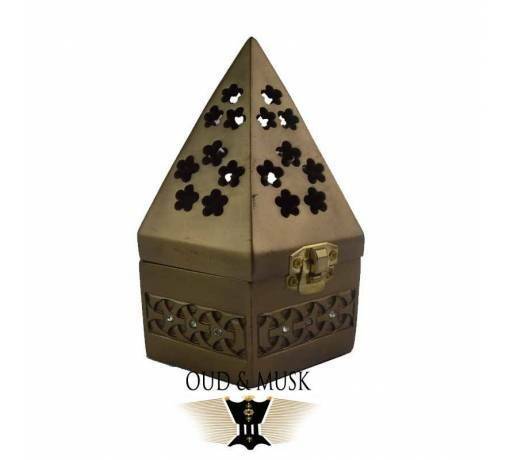 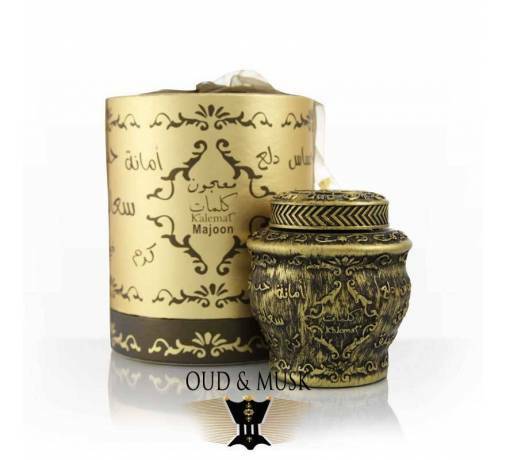 Djaoui Black incense, purifies the air and disinfects in case of epidemics, keeps allergies away. 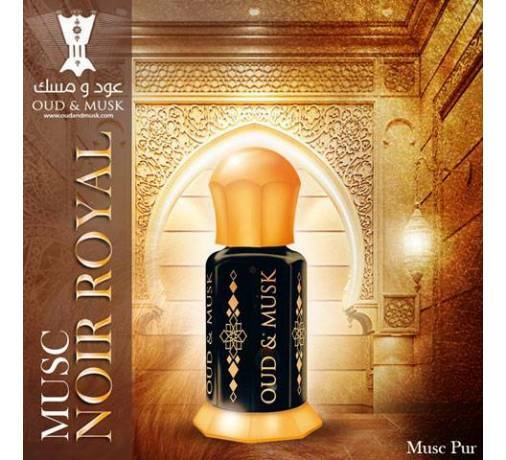 Its full-bodied smell may surprise you, but burning Djaoui Noir cleans up rooms that can not be ventilated all the time.